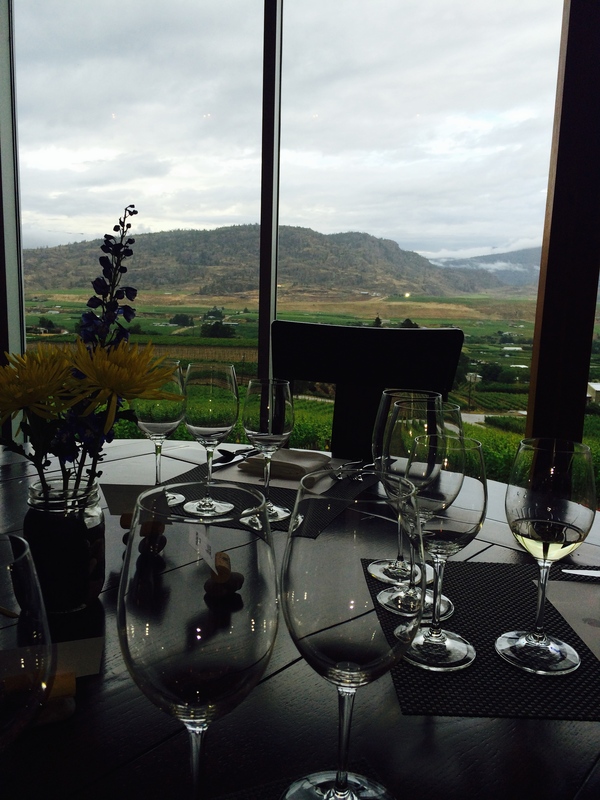 Wine tourism in BC is on the rise, reporting a record high in visitors and sales this year, and gaining accolades as a world-class wine destination from publications and wine critics around the world. 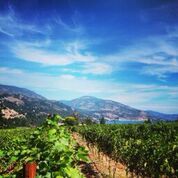 BC VQA Wine sales are at an all-time high, up 8.96 per cent from 2014 across all channels with 30 per cent of VQA wines sold directly from cellar doors – a direct result of BCWI and Destination BC collaborate marketing efforts to date. Visitors to BC in the first eight months of 2015 were also higher than ever before with an increase of 7.1 per cent from last year according to Statistics Canada. Wine touring, which had long been the sole ventures of connoisseurs and official “wine lovers” now attracts a much broader range of tourists who are looking for a variety of experiences. “Wine tourism is still relatively new in British Columbia, though more and more people are expressing an interest in it, evidenced by many of BC’s wineries expanding their guest experiences to include more than simply wine tasting.” notes Maggie Anderson Marketing Director for the British Columbia Wine Institute. Of the 320 wineries in BC, 275 of them have now opened their doors to wine tourism offering services including tastings, on-site restaurants and shops, wine and food pairing experiences, cooking classes, vineyard tours, concerts, accommodation and much more. 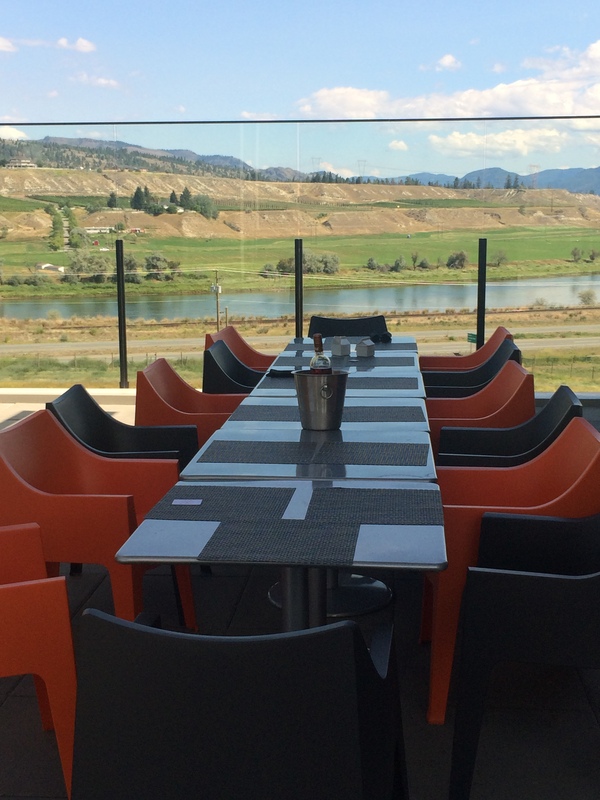 Season highlights for Kamloops Winery Association included the opening of Monte Creek Ranch Winery and the installation of specialized Highway wine trail and wine route signage in partnership with our Minister of Transportation. “Visitor experience feedback has been very positive, people are loving to discover BC’s newest wine region.” Says Morelli. 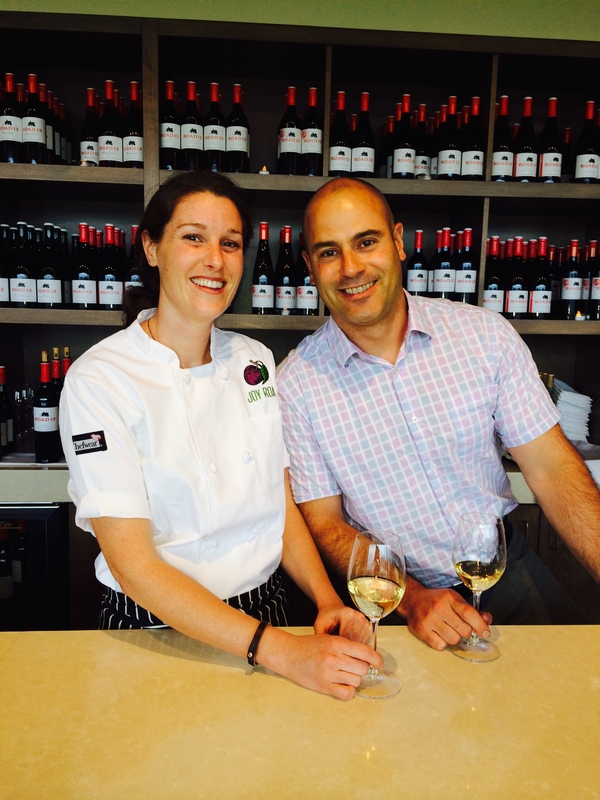 “There are now over 43 restaurants at BC Wineries; that’s more than 20 per cent of wineries offering a myriad of cuisine to go with their experience. Very unique in the world of wine touring,” remarks Sandra Oldfield, CEO of Tinhorn Creek Vineyards and Miradoro Restaurant. Back by popular demand this season, Communal Table Dinners by Miradoro Restaurant paired with Tinhorn Creek wines are available every Tuesday until Dec 29 bringing together locals and visitors to celebrate local food and wine. Also, for the first time this winter CedarCreek Estate Winery and Jackson-Triggs Okanagan Estate Winery will continue to offer wine and food pairing tours during the off-season. “We are excited to extend our winery hours and provide our visitors with an experience that is otherwise hard to offer in the busy summer months.” Says Anahita Pouget Marketing Manager at CedarCreek Estate Winery. Don’t miss out on Discover the Wonder of Winter in BC Wine Country with winter wine events happening this weekend December 4 – December 6. For more information Click here. 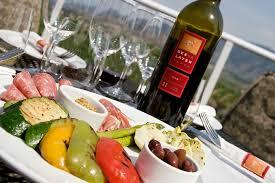 For a full list of winter in Wine Country events, services and experiences go to WineBC.com.